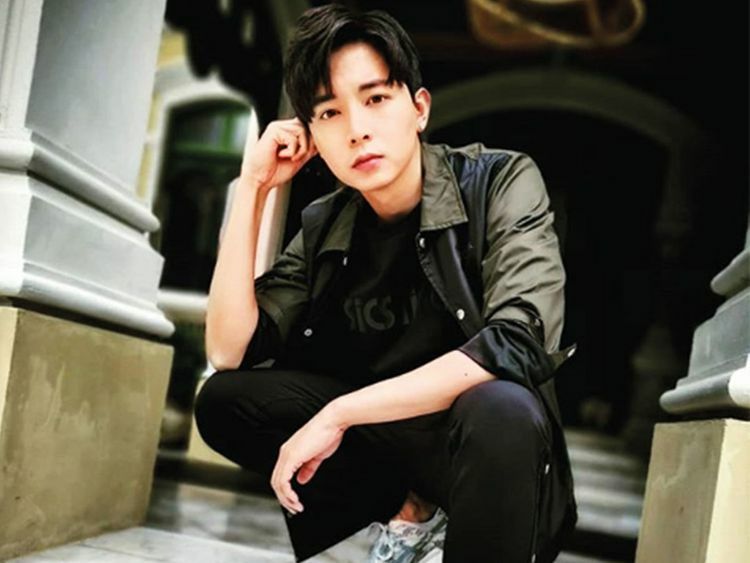 Singaporean actor Aloysius Pang died Thursday from injuries he sustained during a military training exercise in New Zealand. He was 28. Pang was injured in his chest and abdomen when the gun barrel was lowered on a large artillery device he was helping repair on Saturday. Singapore’s defence ministry said in a statement that Pang had been put on life support following surgeries to repair his damaged organs but died at Waikato Hospital. Also known as Pang Wei Chong, the actor was known for the movie ‘Young & Fabulous’ (2016) as well as television series that include ‘The Truth Seekers’ (2016) and ‘C.L.I.F.’ (2011). Singapore mandates young men serve in its armed forces, police force or civil defence force. Most serve full-time for two years, and then have annual training obligations. Pang had completed his full-time service, and was an armament technician whose rank was corporal first class. The military said it would convene an independent committee of inquiry to investigate the circumstances leading up to Pang being injured. He had been working on a Singapore Self-Propelled Howitzer, a motorised piece of artillery that looks similar to a small tank. The live-firing training exercise took place at the Waiouru training area on New Zealand’s North Island and is hosted by New Zealand’s military each year.